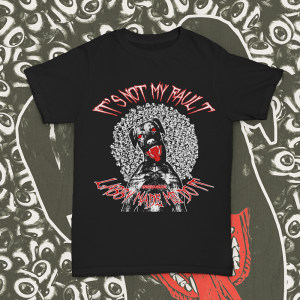 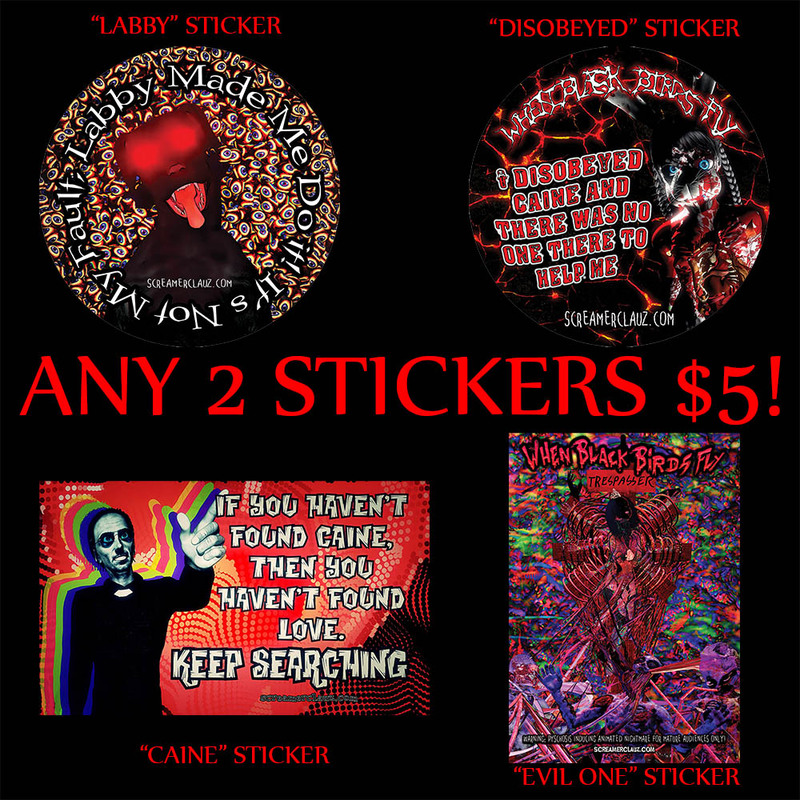 View cart ““Labby Made Me Do It!” 4.5 inch sticker!” has been added to your cart. 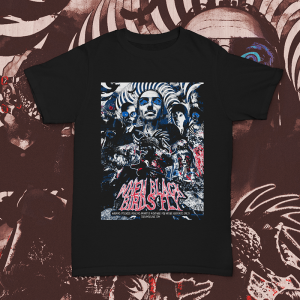 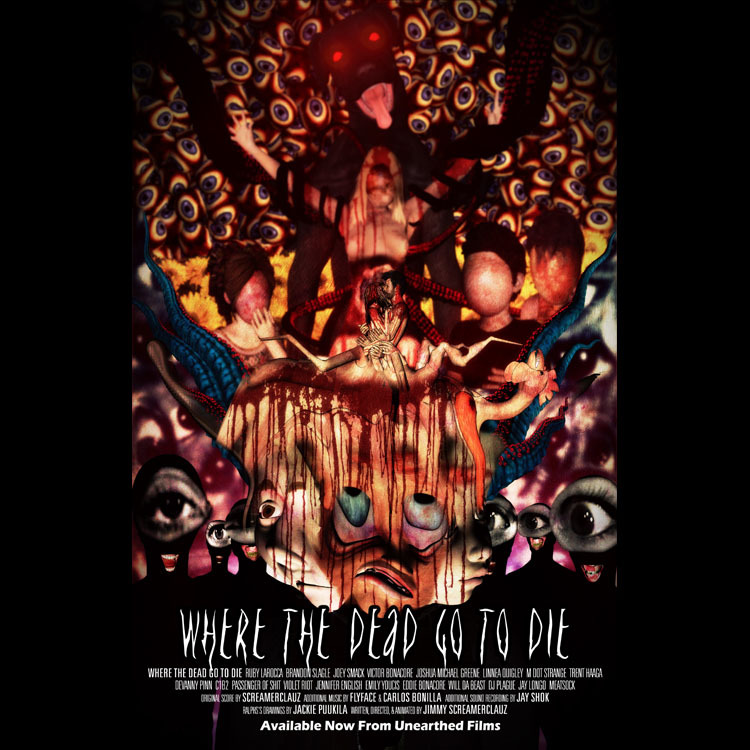 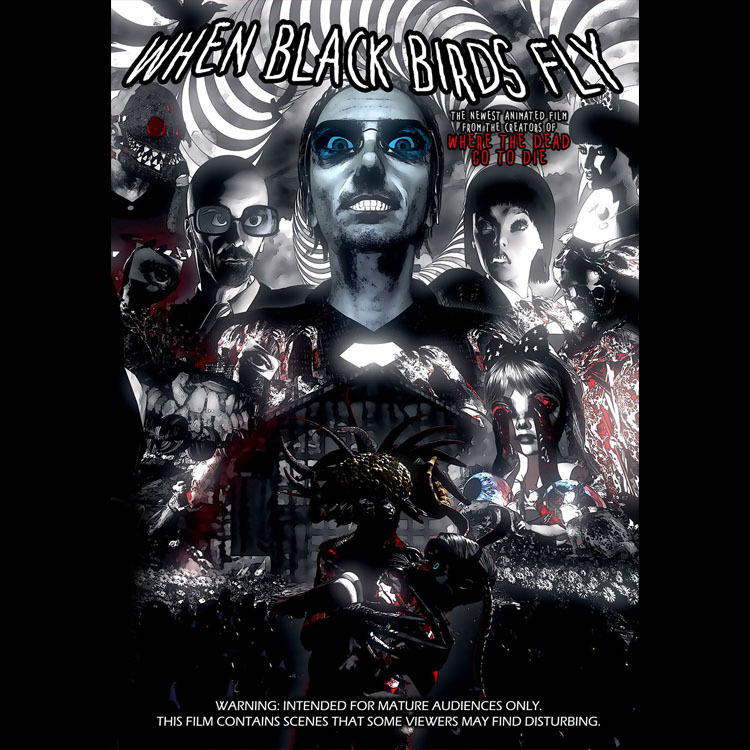 “When Black Birds Fly” LIMITED EDITION ALTERNATE COVER BLU-RAY! 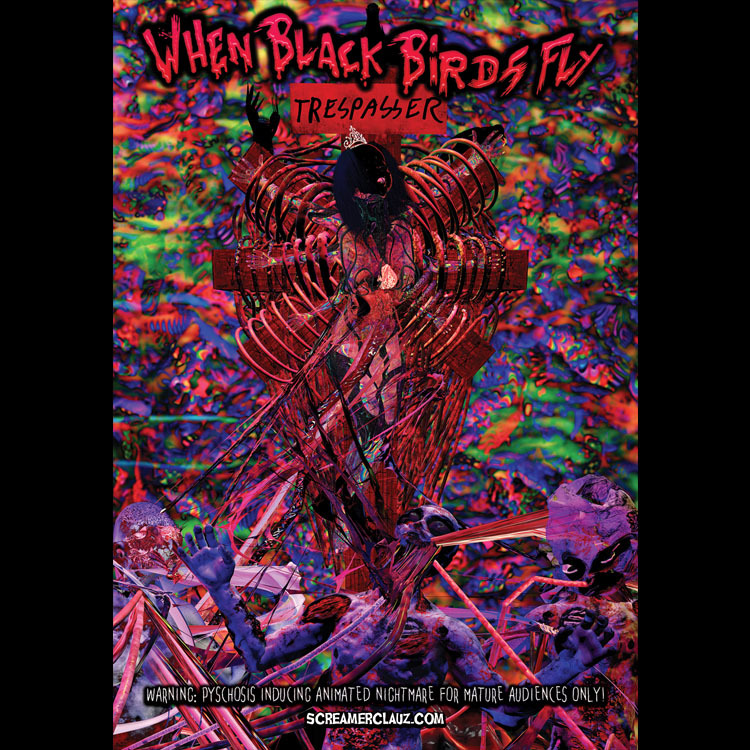 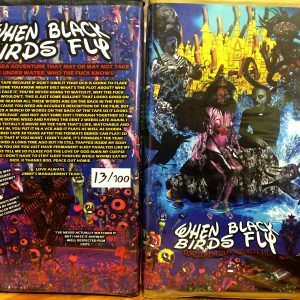 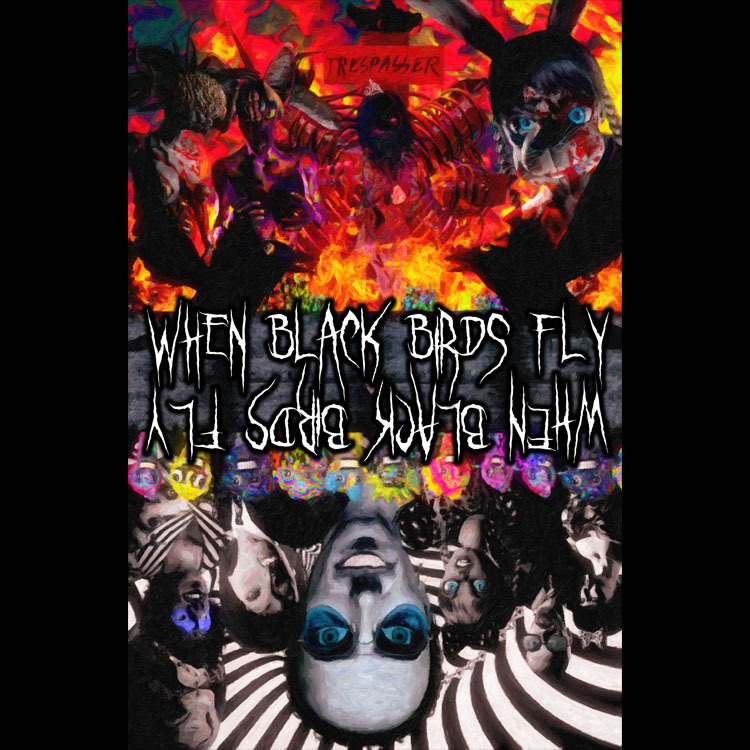 “When Black Birds Fly” LIMITED EDITION VHS 100 COPIES ONLY!! 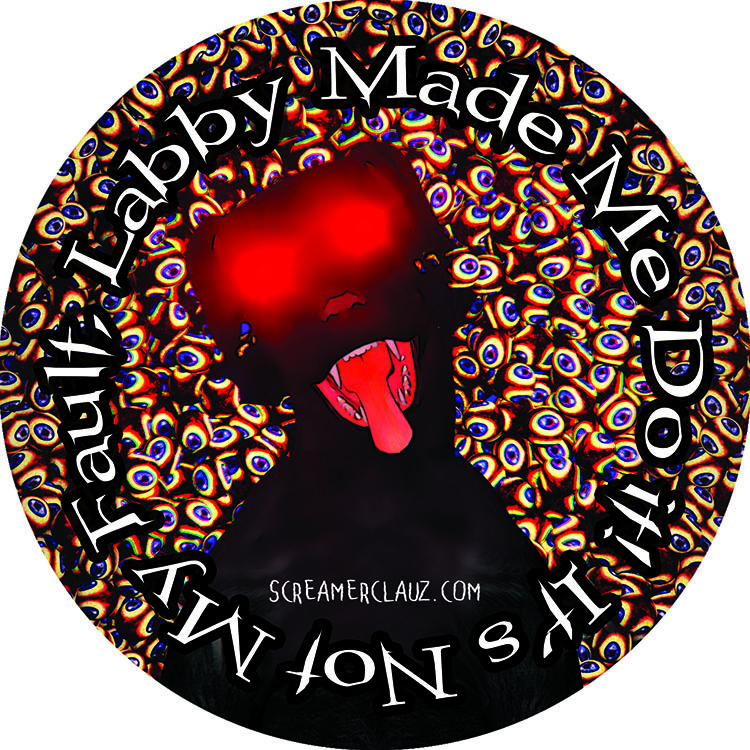 “Labby Made Me Do It!” 4.5 inch sticker!